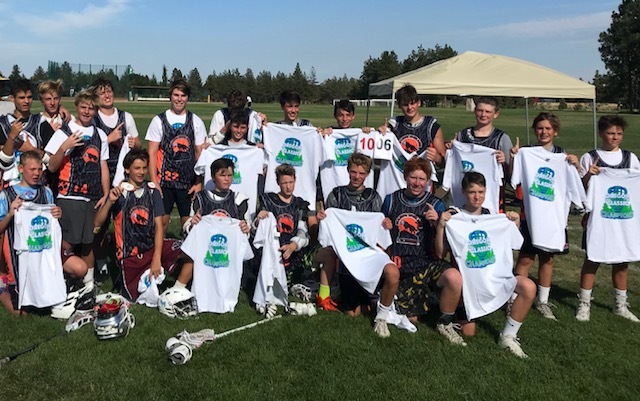 2018 Oregon Lacrosse Classic (Bend) U12 Champions! 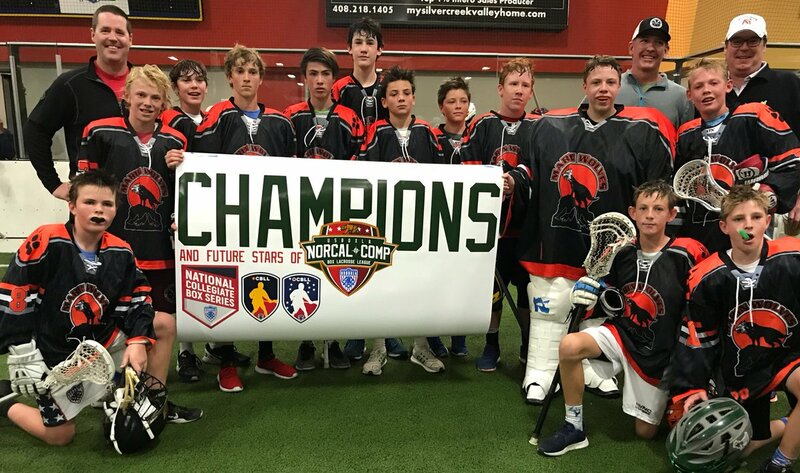 2017 U14 Nor Cal Comp Box League Fall League Champs! 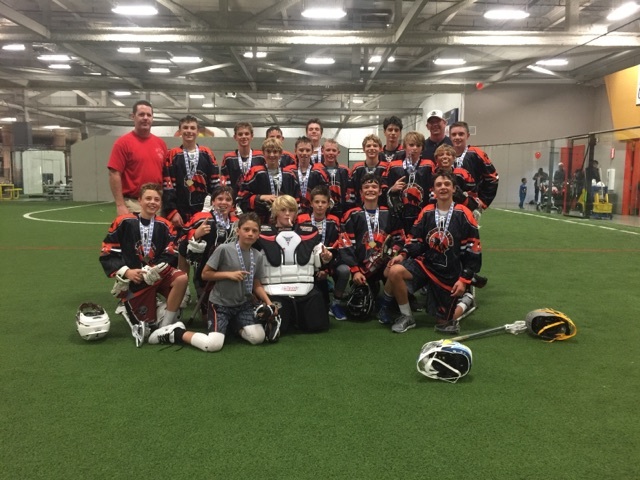 2016 U14 Nor Cal Comp Box League Fall League Champs! 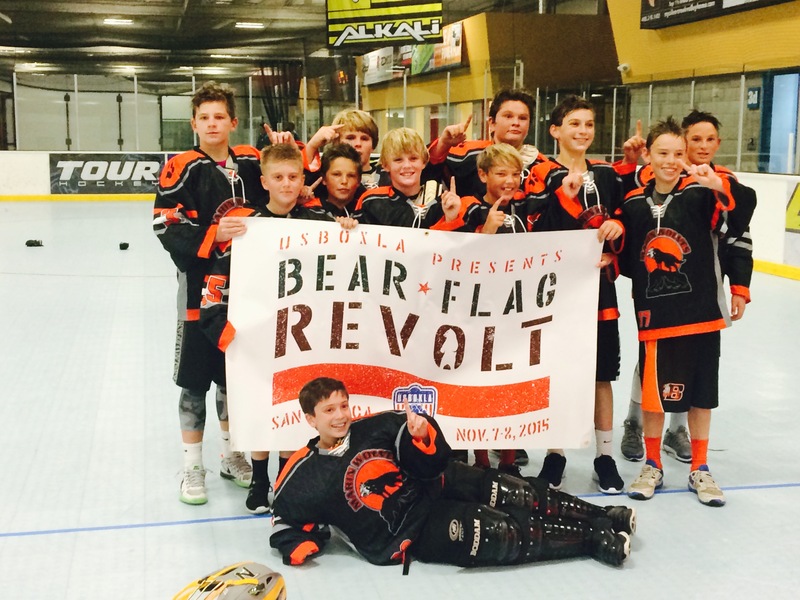 2015 U13 Bear Flag Revolt Champs!